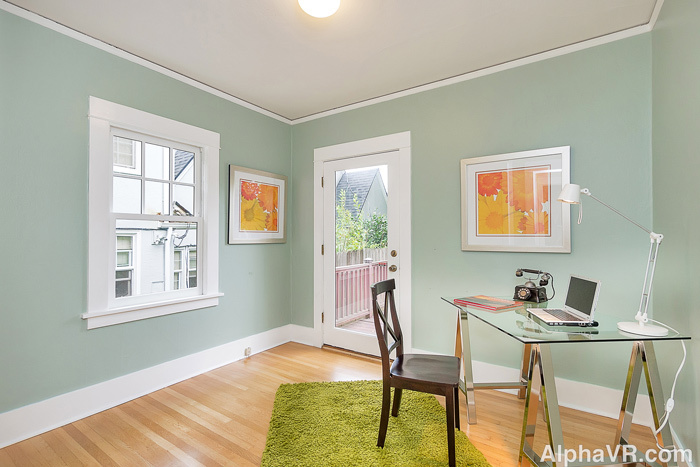 This charming Tudor home is in the heart of Kerns neighborhood with an 86 walk score! Nestled between the Laurelhurst gates & hip 28th Ave corridor. Timeless finishes include beautiful hardwood floors, living room with fireplace and built-in bookcase ,vintage picture railings & bright updated kitchen and bath. 2 generous sized bedrooms on the main level & spacious upper master bedroom with walk-in closet and decorative fireplace. Enjoy the deck off rear bedroom and kitchen, perfect for outdoor dining and entertaining with outlook to private fenced yard. 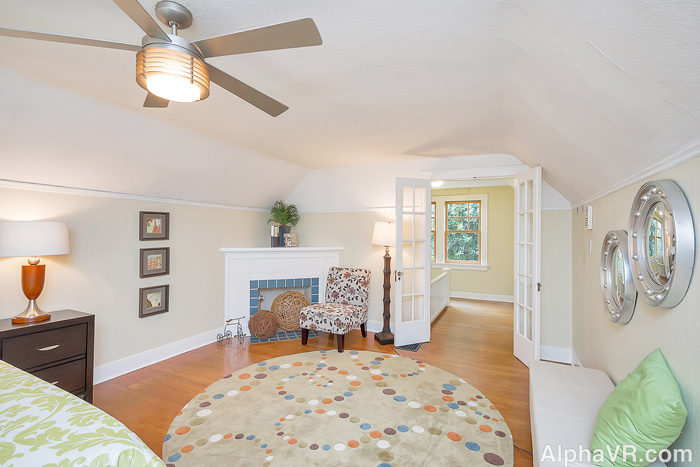 Basement level features a finished flex space that can be used as a family or media room that is nicely finished with recessed lighting and stained concrete floors. Plumbing stubbed-in for bath in basement. 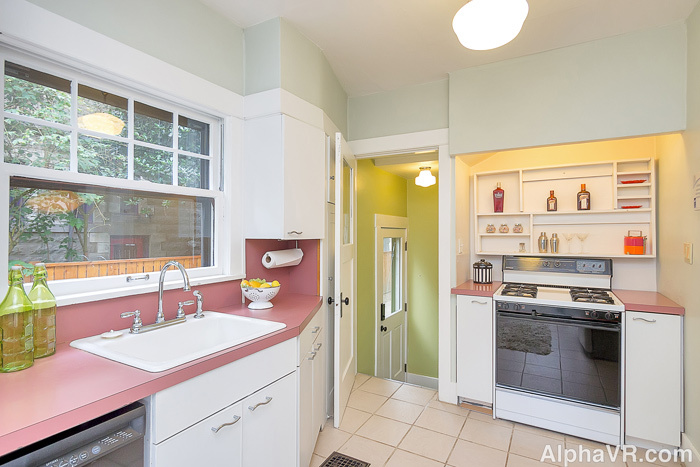 Laundry room and plentiful additional storage. 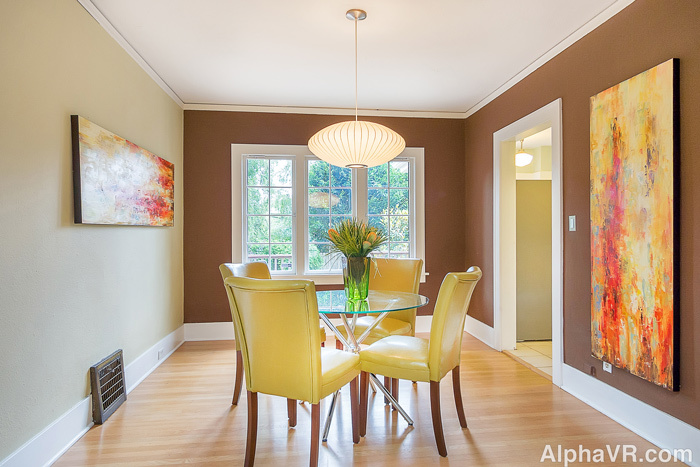 Near Screen Door, Laurelhurst Market, Whole Foods, Bamboo, Laurelhurst Theatre, Tabla & more? It doesn’t get better than this!